With an amber color, Kopke Harvest 1980 presents itself as an elegant and complex wine. It is possible to feel the harmony of aromas like dry figs and nuts, especially walnuts, almonds and hazelnuts. On the palate it stands out its silky texture with soft notes of honey and toasted nuts. 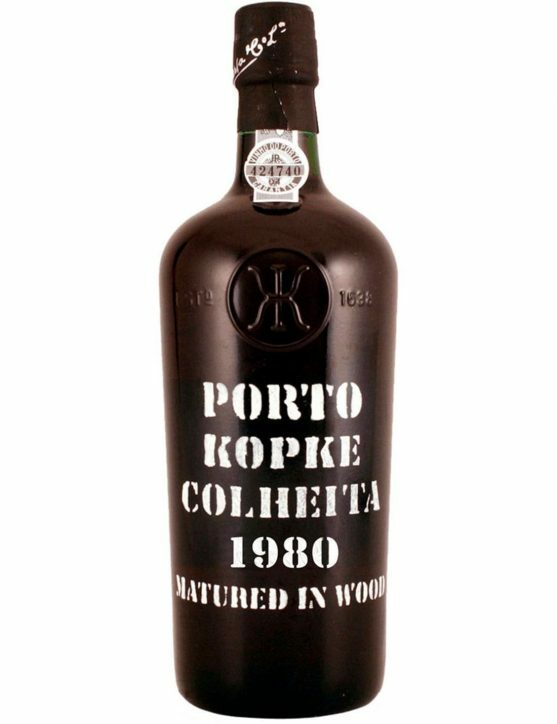 Well balanced and powerful, this harvest Kopke is a one of kind Port Wine. 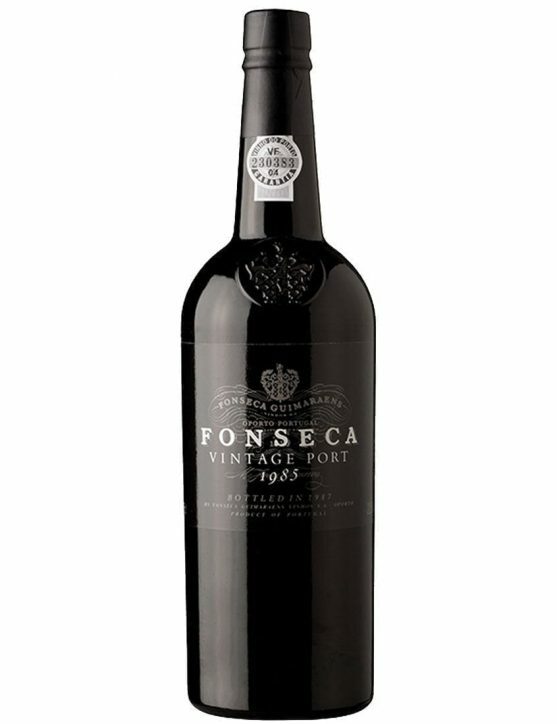 This is a Port with deep ruby colour with intense blackberry, raisins and chocolate aromas; a lovely wine, ideal for lovers of adult vintage, that you cant miss. Enjoy with relish in good company! Intense amber color and light golden reflections, this Kopke Harvest 1987 presents itself as an elegant wine with complex aromas and rich flavors.On the nose you can feel the aroma of ripe cherries, candied fruits such as dried apricots and aromatic wood notes. The palate is rich, soft and elegant, with a perfect, long-lasting finish. 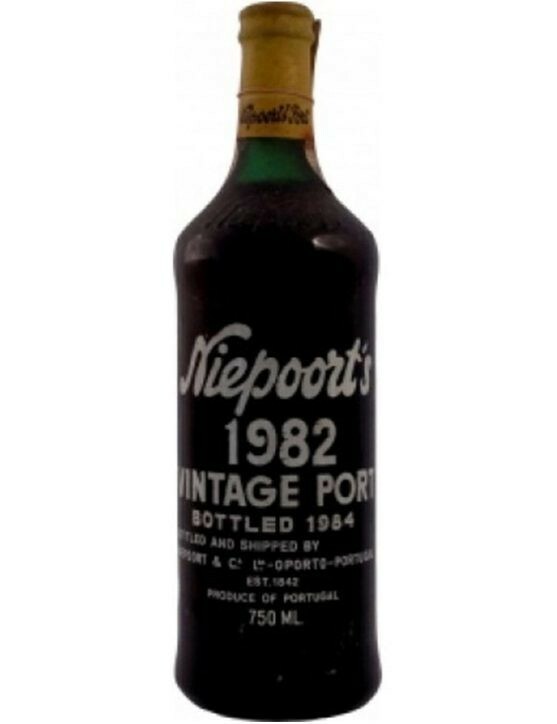 Niepoort Vintage 1982 presents itself as a red dark colour Port Wine with aromas of fresh fruit and hints of cedar and rosemary. It can be described as a full bodied wine, with well structured tannins and a balanced acidity. 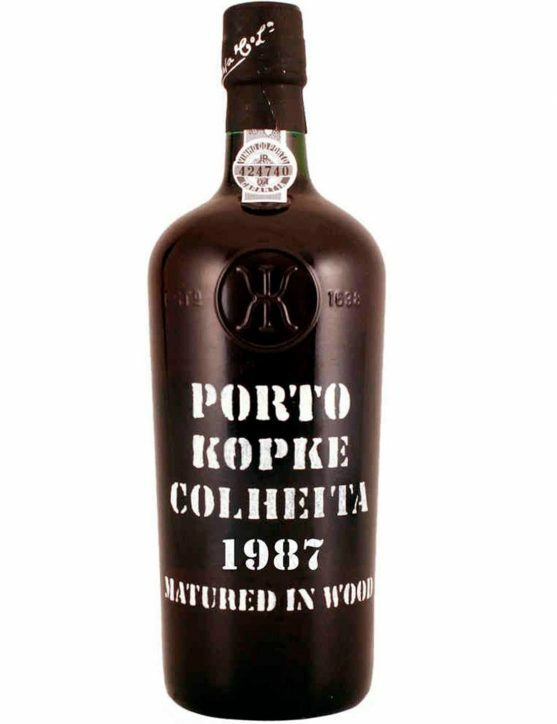 Harvest Port wines have the particularity of being produced with wine batches from a single harvest, being then placed in wooden casks to age for a minimum period of seven years. 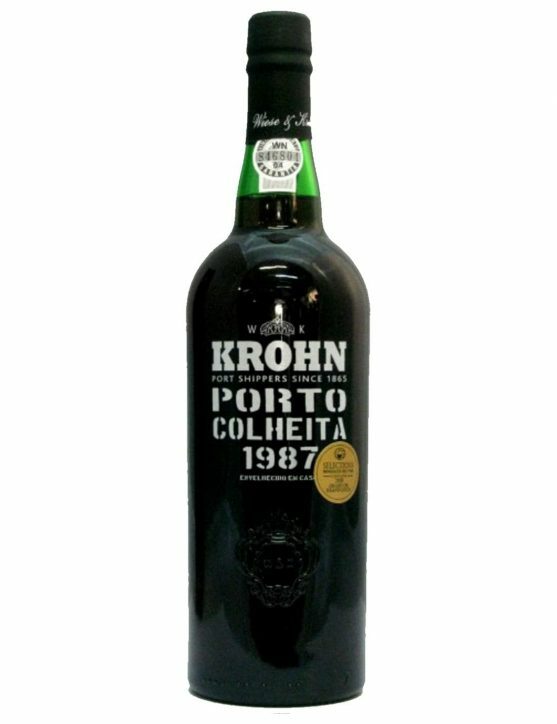 Krohn 1987 Harvest is a Port with a dark brownish colour and very pleasant aromas of nuts, like walnuts and hazelnuts. 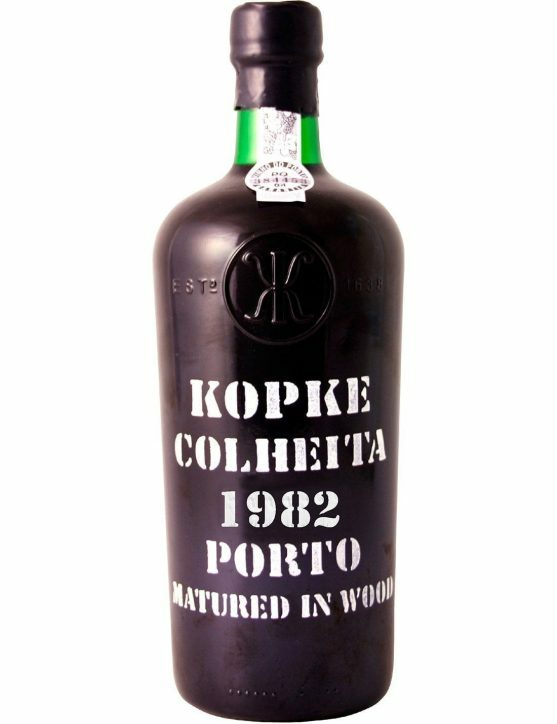 The Kopke Harvest 1981 reveals a vibrating dark amber color. On the nose you can feel all the delicacy of floral scents such as violets and roses, and a nutty fragrance perfectly combined with the freshness of citrus and slight notes of spices. On the palate it reveals has a concentrated wine, powerful and with an incredible depth, providing an amazing finish. 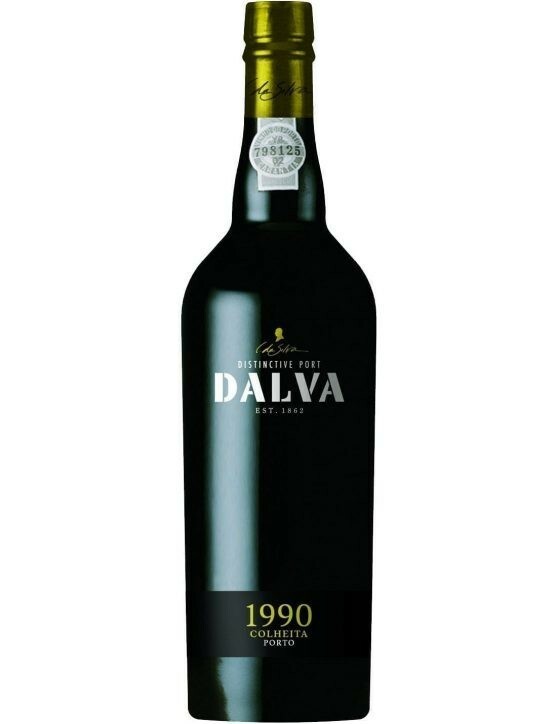 A Port Wine with aromas of fruit jam, marmalade and spices is how we can describe this Dalva 1990 Harvest. 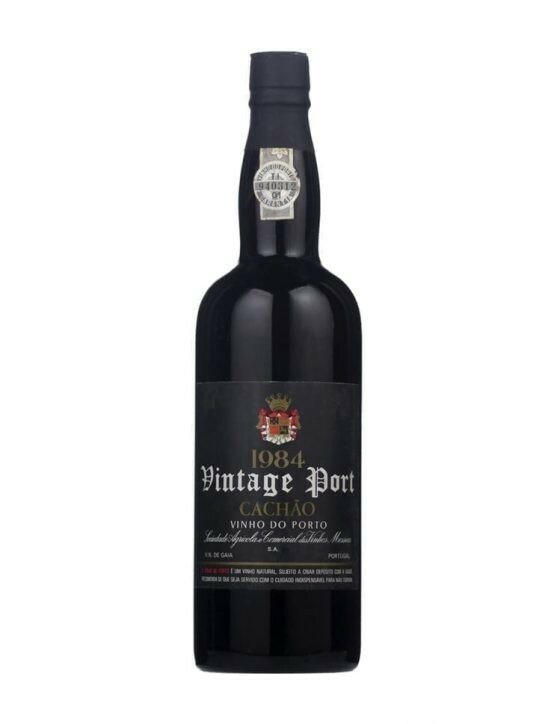 The Harvest Ports with time, tend to stay with clear flavours, and this one is no exception. flavours and aromas of dried fruits, cinnamon and coffee are an essential part of this wine as years pass by. 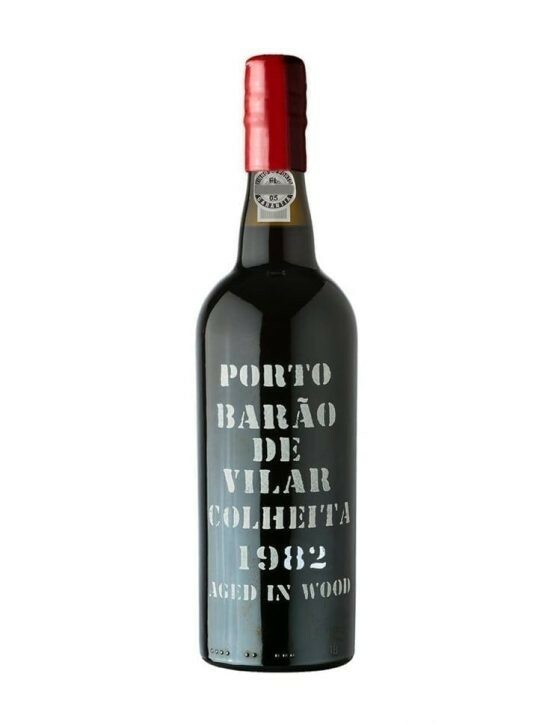 The Port wines are produced with batches from a single harvest, which are then aged in wood before being bottled. 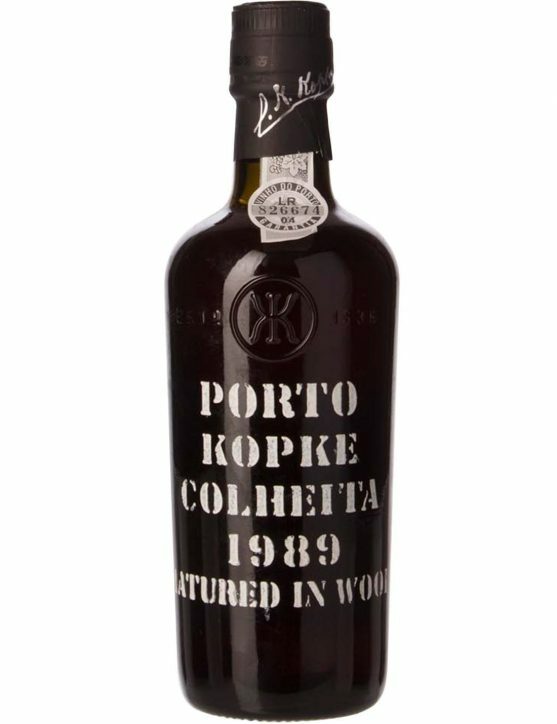 Kopke Harvest 1982 has a dark orange colour, spicy floral aromas and delicious flavours of citrus fruits. When drinked it is possible to taste flavours of dried fruits and orange zest, providing a long and irresistible aftertaste. A Port with intense aromas and flavours is this Dalva 1985 Harvest, which offers fantastic aromas of fruit jam, marmalade and spices. These aromas will change as the time passes by, acquiring aromas of dried fruits, cinnamon and coffee. 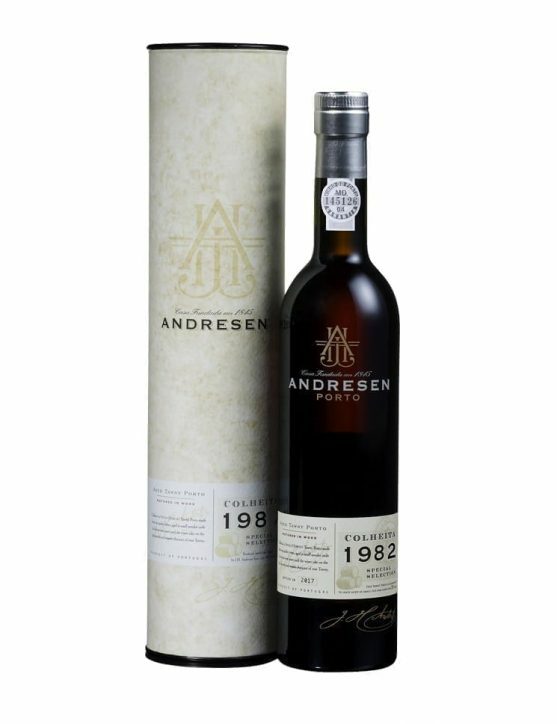 All these combined flavours and aromas in a 1985 harvest wine that you won't want to miss. 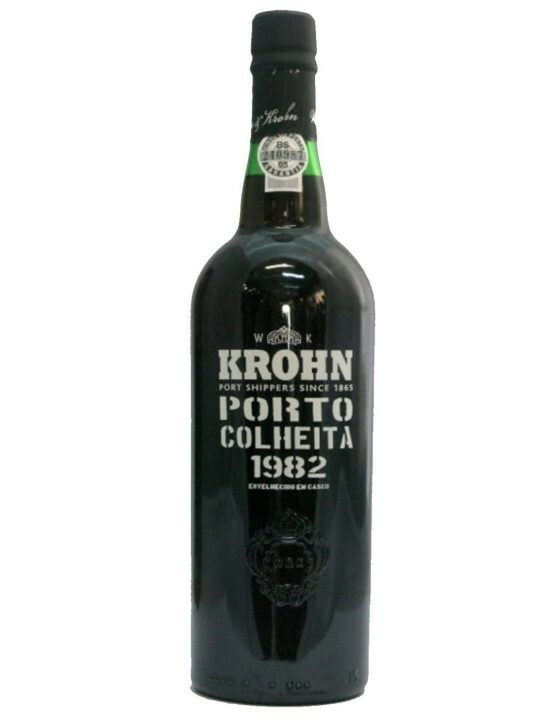 Krohn Harvest 1982 is a Port with a brownish colour and complex aromas of nuts,especially walnuts and hazelnuts,providing a silky, velvety and long aftertaste. 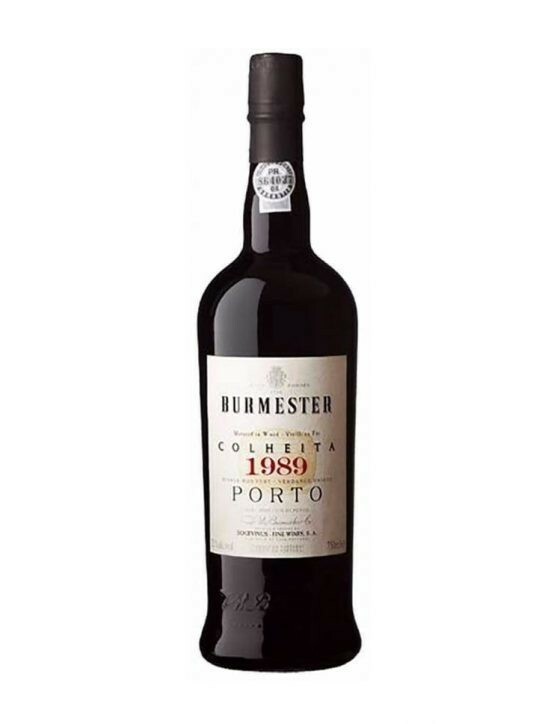 An Harvest Port has the particularity of being produced with wine batches from a single harvest, which are then aged for more than seven years before being bottled. The harvest Port Wines are always a wise choice, as are wines produced from a single harvest and that are aged for about seven years in oak casks before being bottled. Dalva 1982 Harvest is a Port Wine with intense aromas and flavours of fruits, marmalade and spices. With the time this Port will acquire flavours of nuts, cinnamon and coffee. 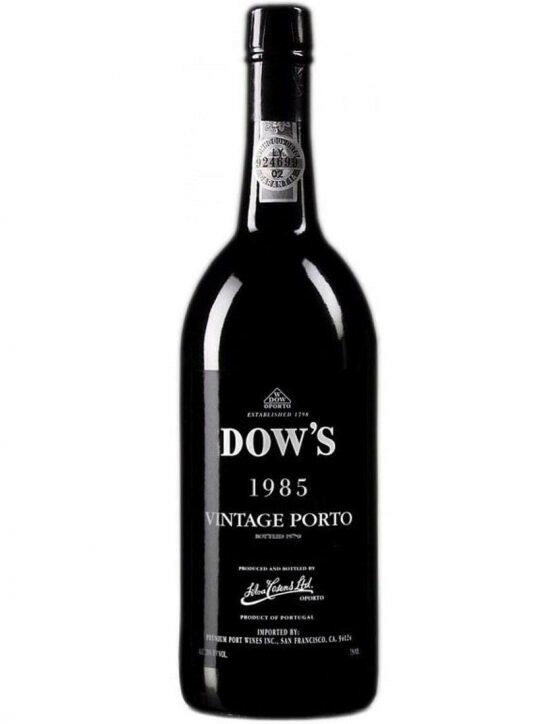 Dows House 1985 Vintage Port was produced from an excellent harvest, in spite of the high temperatures during harvest time. The effort to keep the fermentation temperature under control was very evident and led to an exceptional Vintage. 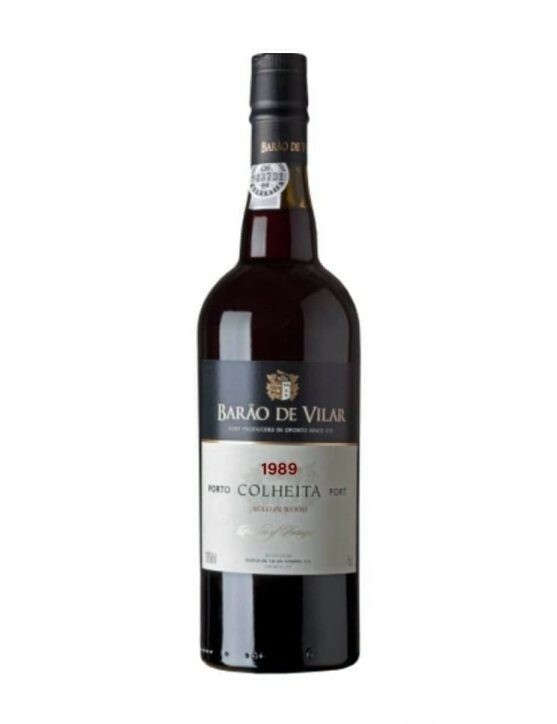 Powerful, strong and concentrated Port that exhibits good fruit depth and ripe tannins. Purplish-ruby colour and powerful aromas of currant, blackberry and hints of spice. 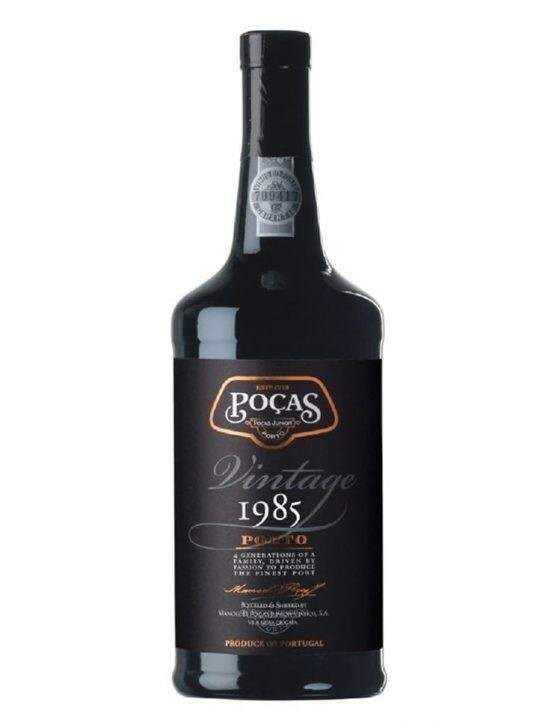 A full-bodied Port Wine with an average sweetness level and slightly chewy finish. Refined and inviting. 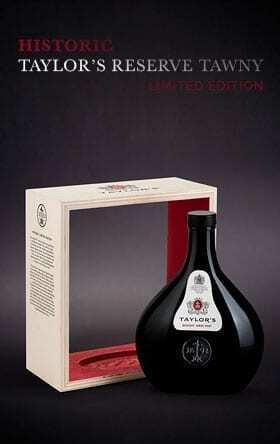 A Port created from wine batches selected from a single harvest, with a good aging capacity. After the harvest these wines are aged in wooden casks for a minimum period of seven years. 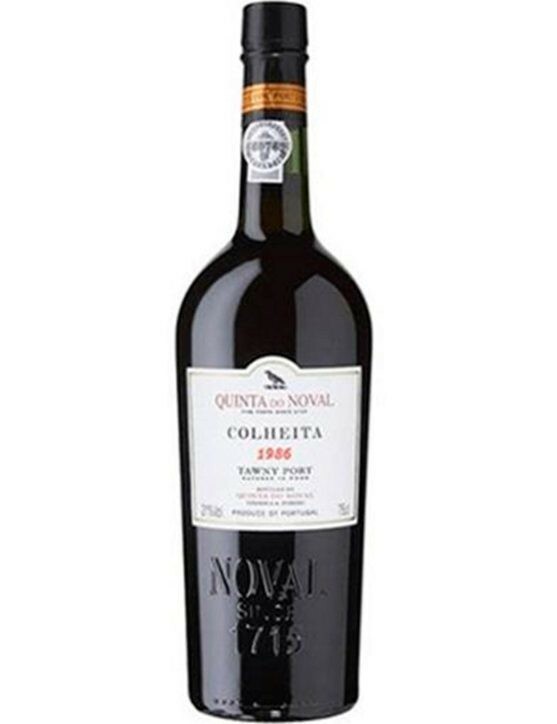 The Quinta do Noval Harvest 1986 has a clear amber colour, aromas of cedar, nuts and spices. On the palate quite fresh and silky, with a long and persistent finish. 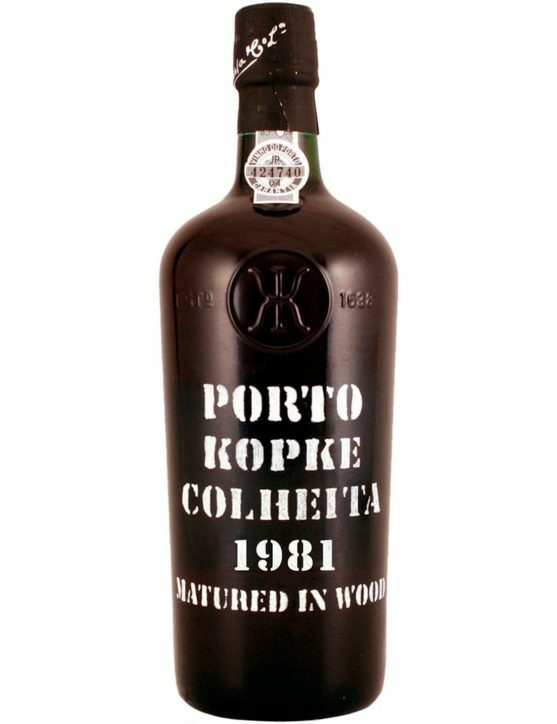 Kopke Harvest 1989 is a Port Wine created exclusively with wines from the 1989 harvest, which was then aged in wood for at least 7 years prior to its bottling. 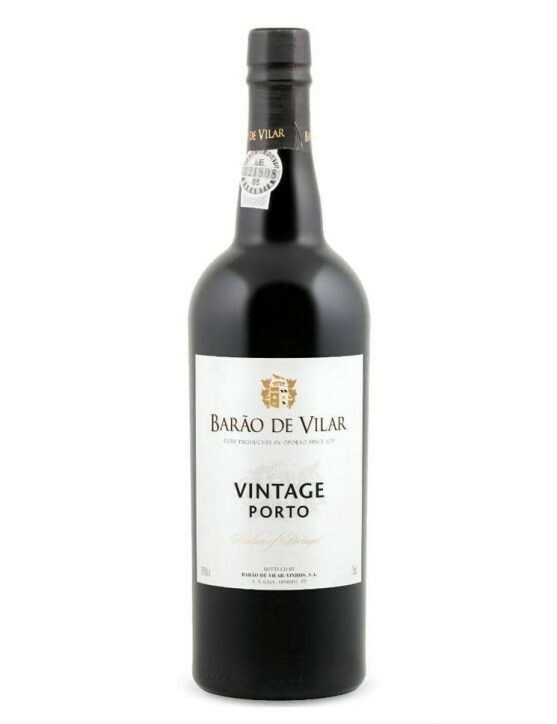 This Port features a tawny amber colour and intense aromas of dried fruits, vanilla and hints of roasted coffee.